Ivy Doom Kitty as Dr Doom! 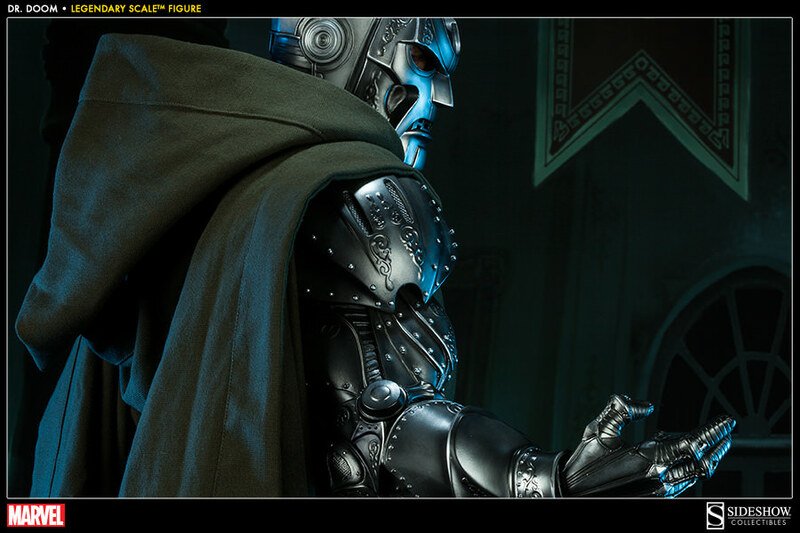 As part of Villains Week lets look at some pictures and COSPLAY of Doctor DOOM!!!!! There are some awesome Dr Doom Cosplays. More amazing art and cosplay!